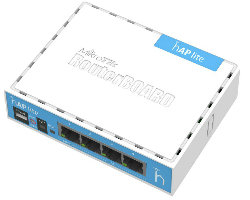 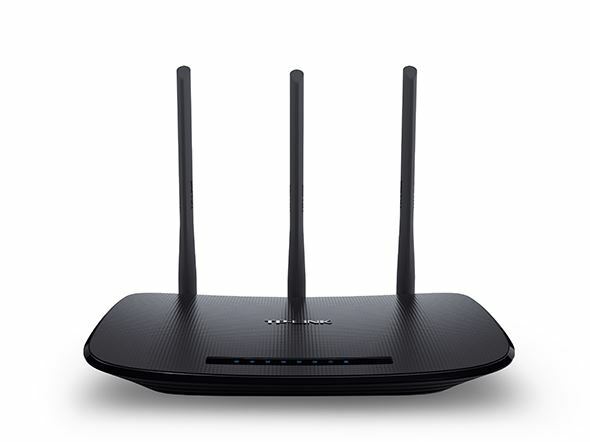 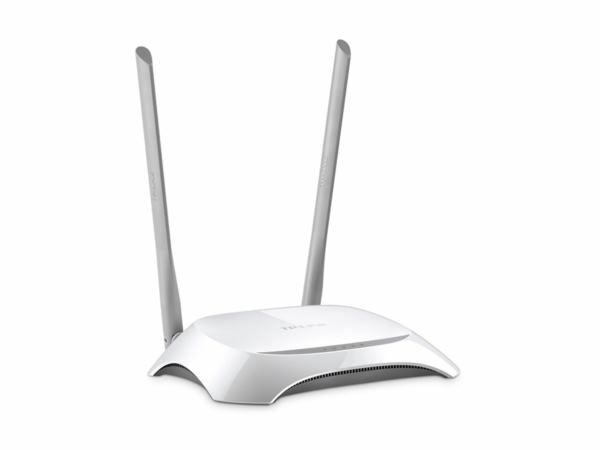 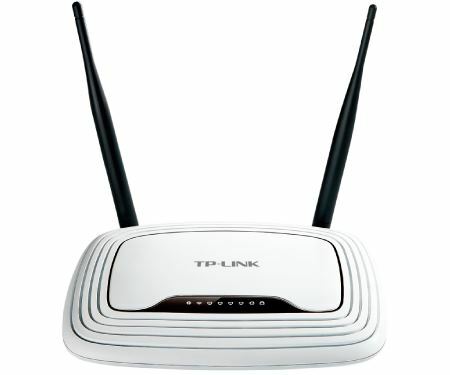 - It can even work as a wireless client: if you wish to manage many devices, just connect all the Woobms to one AP inside your server room and manage the routers through there. 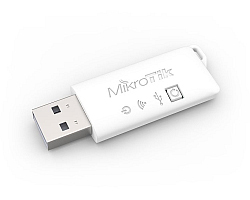 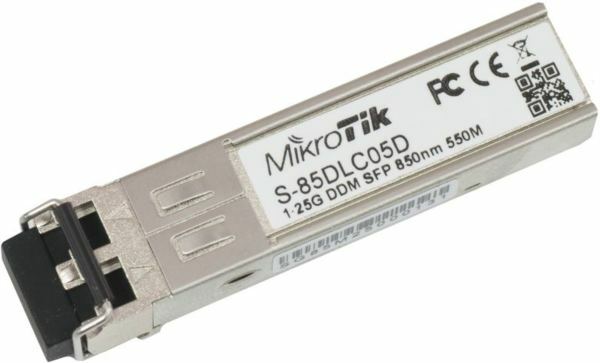 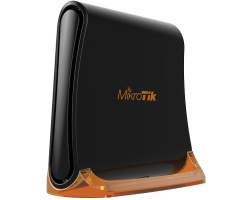 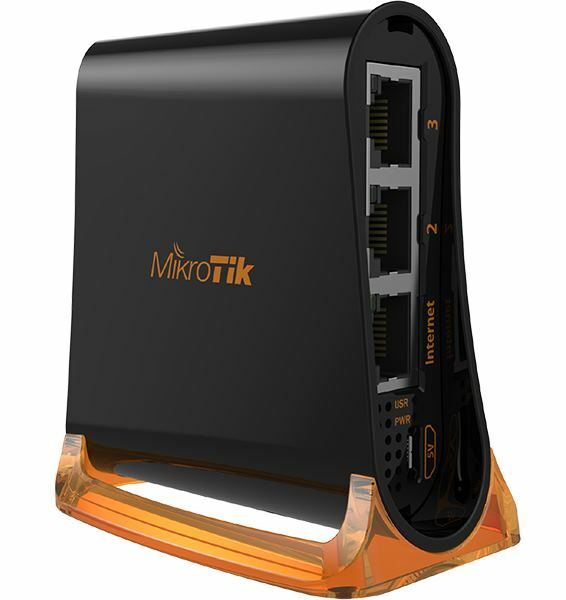 MikroTik hAP mini (RB931-2nD), tiny 8cm tall 2.4Ghz 802.11b g n AP with three Ethernet ports! 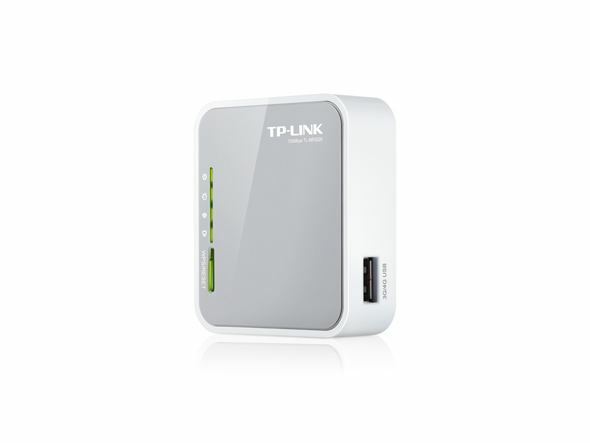 Unit is perfect for simple access point- is already configured out of the box. 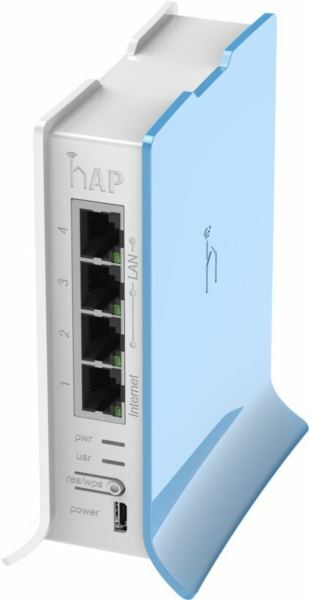 You simply need to open its web configuration page and provide a password for it. 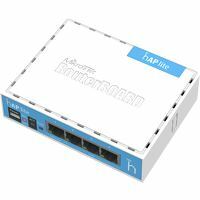 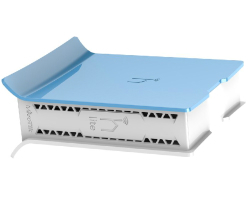 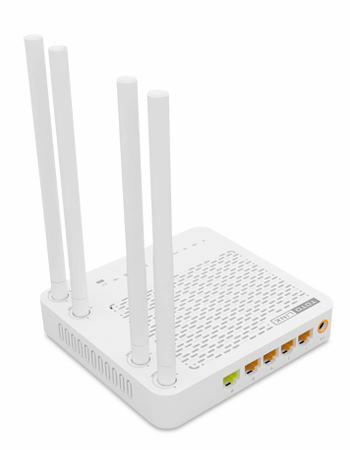 MikroTik hAP lite RB941-2ND-TC, 2,4Ghz 802.11b g n Wireless Home Access Point tower case, equipped with a powerful Qualcomm QCA9531 650MHz CPU, 32MB RAM, dual chain 1.5dBi onboard internal antenas, four Fast Ethernet ports and a RouterOS Level 4 license.